Too terrified to ride now. I am 54 years old, 4'10" tall, and have loved being a passenger on my boyfriend's bike for many years . We decided it was time for me to try getting my own bike to ride together. 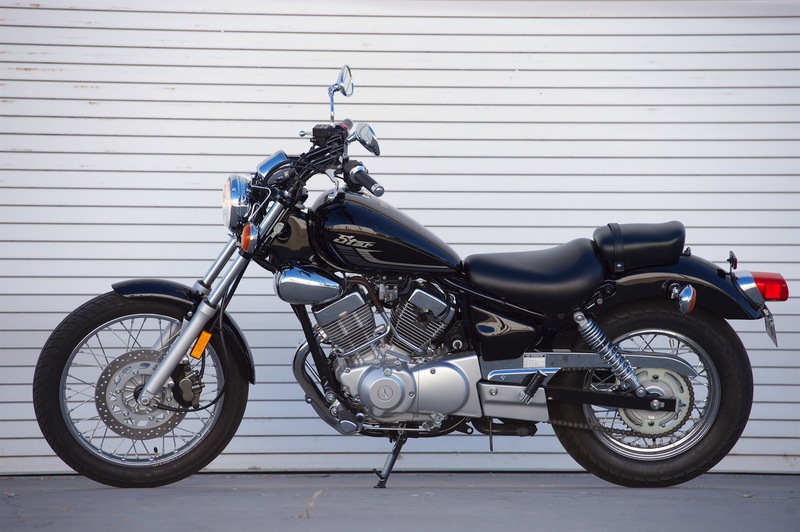 After searching for 2 years to find something I was comfortable with, we bought a new Yamaha V Star 250. Got my permit, signed up for the Training Course , and we modified the seat to make it lower so I could touch the ground. Well, the first day we took it in the alley behind my house to get me used to balancing it, learn where clutch, brake, throttle etc were.... I was just basically walking, starting & stopping it, and somehow my hand slipped off the clutch, I grabbed the throttle instead of the break, lunged forward & accelerated, and in seconds went head first into a garage/telephone pole,& went down on my left side. Hit my head but did have a helmet on, but I sustained major abrasions on my entire left side , leg, arm & hand, have a HUGE hematoma the size of a grape- fruit on my left calf . Numerous bruises all over my body & a LOT of pain. Needless to say I was horrified, humiliated , and now terrified of getting back on. Everybody is telling me their "wreck" stories & how I need to get over the fear , but I am just SO scared I cant even imagine. And I waited & wanted this for so long.... 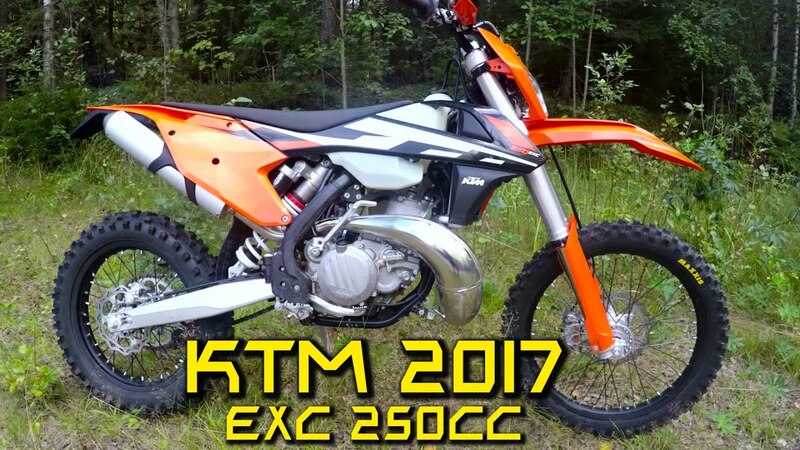 Anybody else wreck after the first 15 minutes of getting on a new bike?? Can you conquer the fear? Thanks for listening & any advice you may offer!